In February 2016 I returned from a medical and evangelical mission trip in Gracias Lempira Honduras, working in the poorest community with an average per capita income of $200/month; the second poorest country in the world (the poorest in Haiti). 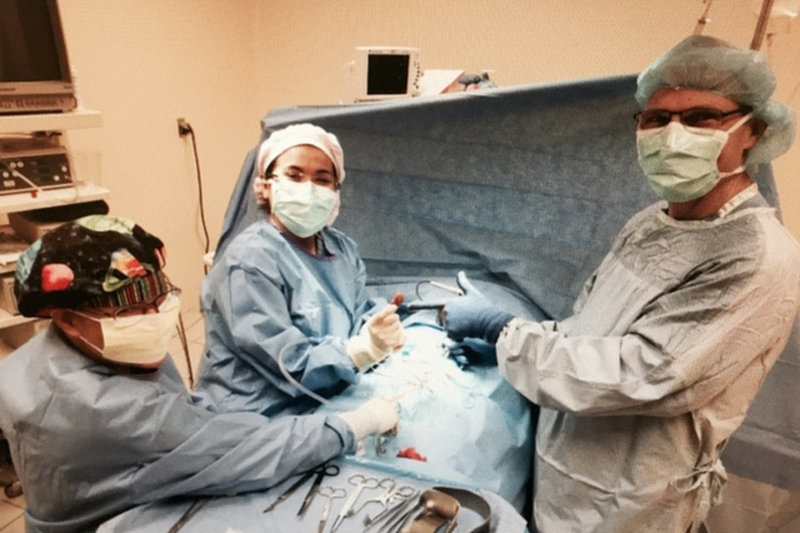 Our medical team of 15 performed orthopedic and urologic surgeries for many patients. Some patients had suffered from their problems for three or more years. The hardest part of the week was turning people away due to time constraints. To allow these elderly Honduran men to urinate without the catheter they&apos;d required for more than three years (in many cases) seemed like miracles to them. In a culture where you only eat if you can plant and harvest vegetables or tend cows, wearing a urinary catheter strapped to a urostomy bag added difficulties to their daily chores. The smiles and hugs of sincere appreciation our team received from patients and their loved ones felt to us like so much more than our work was worth. The people were looking for hope in despair, and somebody who cared. These same surgeries performed in the USA are expected to be available on demand, successful, and without pain or complication; with access to legal action if results are less than perfect. How refreshing it was to help those in need, who didn&apos;t expect perfection and who were so appreciative that every family member wanted to hug you! 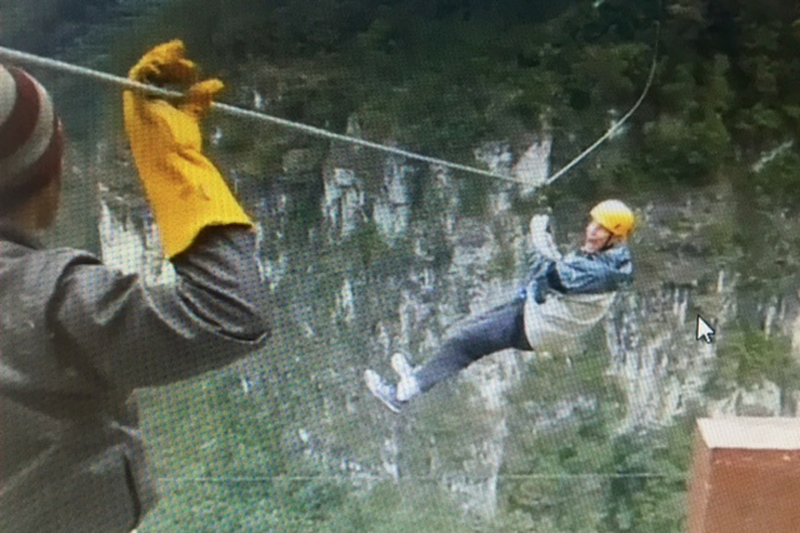 As a bonus at the end of the trip, I went zip lining over a deep gorge. I must have been a bit dehydrated because of drinking water concerns and a bit of "Montezuma&apos;s revenge." Because of my own urostomy appliance, I intentionally avoided liquids that morning to keep from compressing the bag. 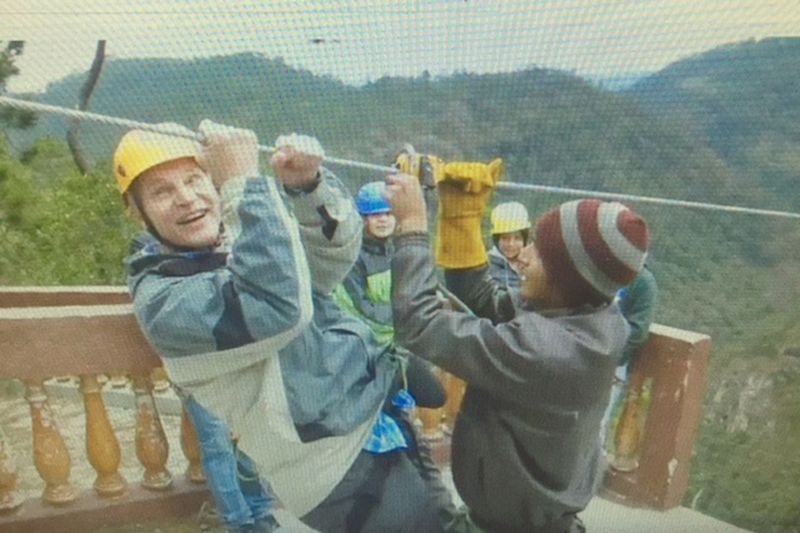 In addition, I knew about the tight harness that they strap around you to hook you to the steel cable before the launch. It was also hot and dry at that high elevation. The first two of six intended lines were awesome high flying experiences! Before attaching to the third line, however, my blood pressure dropped and I nearly fainted. Luckily, though on the side of a remote mountain, I was with a medical group that diagnosed my condition and got me back to the van for much-needed fluids and electrolytes. Although I missed the descent on the last four lines, I still had a great adventure! Joseph Salisz, MD, is a Urologist at West Shore Urology, an ostomate, and co-inventor of StomaCloak®.